So honored this week to welcome Pennsylvania State Representative Malcolm Kenyatta to the podcast! Malcolm Kenyatta is a 3rd generation Philly activist (like y’all, his grandfather ran for mayor against Frank Rizzo.) And on November 6th, 2018, he became the first openly gay person of color elected to statewide office in PA. In today’s episode, I talk with Rep. Kenyatta about the challenges of the PA State House and about his work to help eliminate poverty in the state. And as an elected Democrat, we end by exploring some of the current 2020 Democratic presidential candidates and how he thinks the Dems could take back the White House. 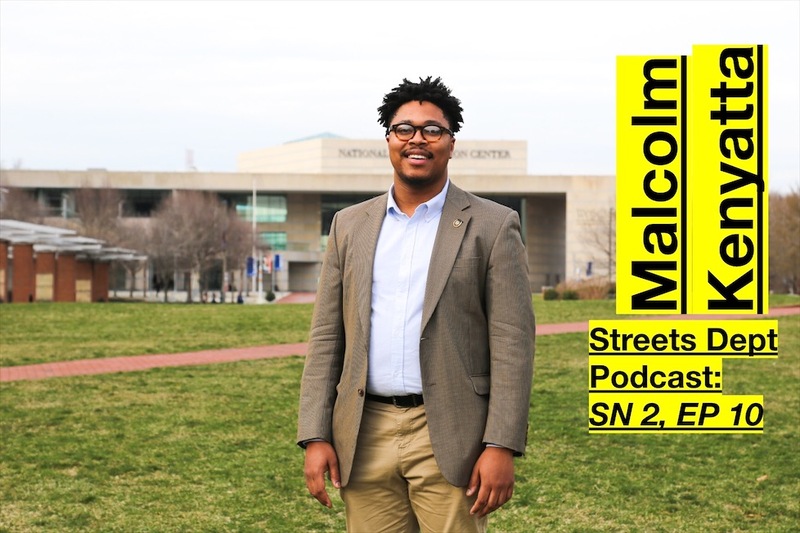 Check out my conversation with Rep. Malcolm Kenyatta below, or on any major podcast streaming platform by searching “Streets Dept Podcast”! Season 2 of the Streets Dept Podcast is brought to you by our brilliant sponsors at Temple University! Each episode is mixed and edited by our Producer Mike Mehalick and recorded at the legendary Indy Hall coworking space in Old City, Philadelphia. ← Philly: Will You Help Gritty Prevent Street Harassment? Thanks for having Malcom Kenyatta in the podcast. He is a wonderful person and is working so hard to make his district a better place to live.